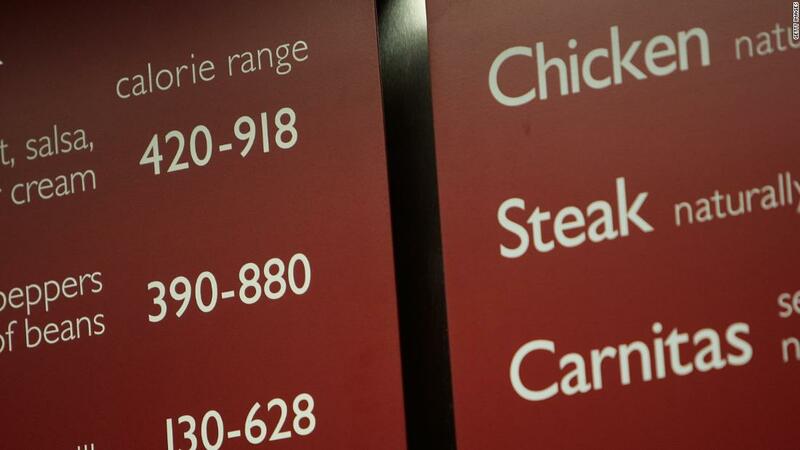 (CNN) After years of delay, the Food and Drug Administration has started requiring calorie counts nationwide on menus at chain restaurants, convenience stores, and supermarkets. This long overdue requirement, which went into effect Monday, will be a key step in allowing Americans to take control of their diet — one that could help fight our growing obesity epidemic, reduce health disparities and potentially save millions in health care dollars. New York City has been requiring chain restaurants to post calorie information for nearly a decade. Over one million New Yorkers see calorie labels daily, and in a poll of New York City adults, the majority found them useful. 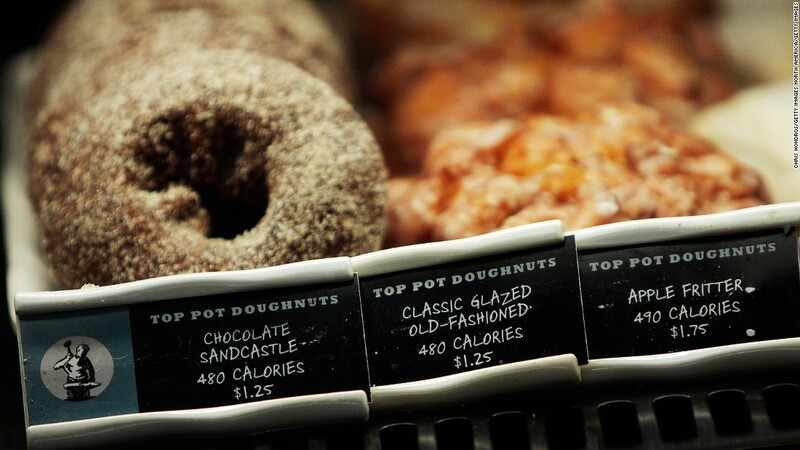 But the FDA rule builds on New York City’s original calorie labeling requirement and widens the scope. First, it expands the reach to include chain convenience stores and supermarkets that sell prepared food. Think of how many of us now buy take-out lunches, dinners, and snacks from 7 Eleven, Stop and Shop, or Whole Foods. 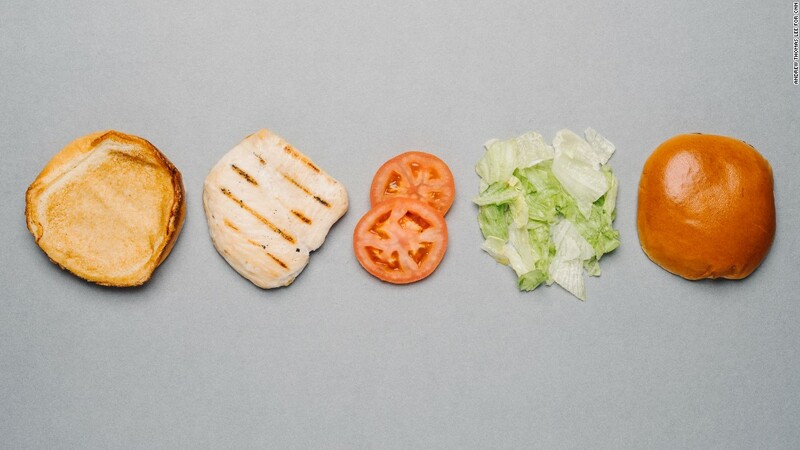 In these grab-and-go times, calorie labeling shouldn’t be limited to McDonald’s, Taco Bell or Applebee’s. Second, the FDA rule requires the calories to be put in context. This means that menus and menu boards will have to include a statement informing customers that 2,000 calories is generally advised for one’s daily caloric intake. Armed with this information, people can make fully informed choices about the foods they are choosing to consume. These may seem like small changes, but having information about the food you eat is now more important than ever before. One study found that consumers underestimated the caloric content of less healthy menu items by about 600 calories. What’s more, Americans are eating more calories outside the home; the calorie intake from away-from-home meals nearly doubled in a 30-year period from 1977 to 2008, when it comprised one-third of Americans’ total calorie intake and over 40% of our food dollars. The big problem with eating out is that, when you’re not the one doing the cooking, you don’t know what’s in the secret sauce. Some dishes may be filled with unhealthy, highly caloric ingredients, and be served in truly super-sized portions. A few stunning examples, according to the Center for Science in the Public Interest: a pasta dish loaded with 2,310 calories; a 1,740 calorie slice of chocolate cake, and a cheeseburger omelet with a side of buttermilk pancakes totaling 1,990 calories — and that could be just the first meal of the day. A diet high in calories can lead to excess weight, which is associated with high blood pressure and other serious chronic diseases like heart disease, cancer and diabetes, making it all the more important to be mindful of our calorie intake. When we buy food outside our home — whether it’s at a popular fast food restaurant or somewhere else that sells prepared food — knowing the calorie count of our options allows us to make informed choices about what we want to eat. It could also inspire some businesses to change their menus and provide healthier options. FDA commissioner Scott Gottlieb wrote in a blog post that research has shown posted calories counts prompt consumers to order foods with 30-50 calories fewer than they would otherwise, per restaurant visit. Hopefully the FDA’s actions going forward will align with this sentiment. Similar to what we’ve seen in New York City, national obesity rates are climbing. Nearly 40% of adults in the United States are obese or overweight — a sharp rise over the past few years. While implementation of calorie labeling is an important step forward in curbing obesity, more needs to be done. The Trump administration must turn its attention to stalled nutrition policies. Over the past two years, a number of key nutritional policies — including the updated nutritional facts panel, voluntary industry sodium targets, and school lunch standards — have been delayed or weakened. The time to act is now. In New York City, we will continue to focus on new ways to achieve equity in health outcomes. We encourage localities to pursue innovative, evidence-based policies that can also help improve local health and inform national action.